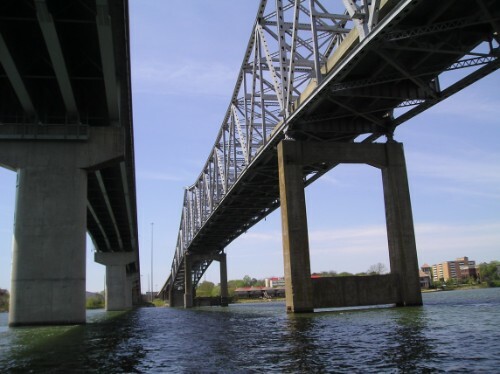 Alabama has a total population among its cities that surpass 5 million residents. As Alabama is only the 25th largest state in the United States by population, the state doesn’t have any single city that has a population exceeding one million. 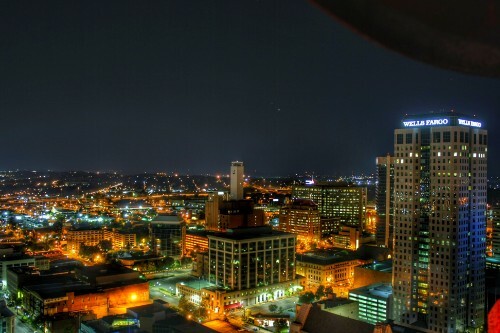 The largest city in the state is Birmingham, which has a population of over 200,000. In total, the state has four cities with populations exceeding 100,000: Birmingham, Montgomery, Mobile and Huntsville. A total of 58 cities in Alabama have populations that fall between 10,000 and 100,000. There is a total of 460 municipalities across the state, broken up into 291 towns and 169 cities. These municipalities are spread across 67 counties. Municipalities are classified as one of eight classes based on population. Just one city is designated as Class 1, and that is Birmingham. Though its current population falls below the 300,000 resident requirement, the requirement was met when incorporated in 1970. 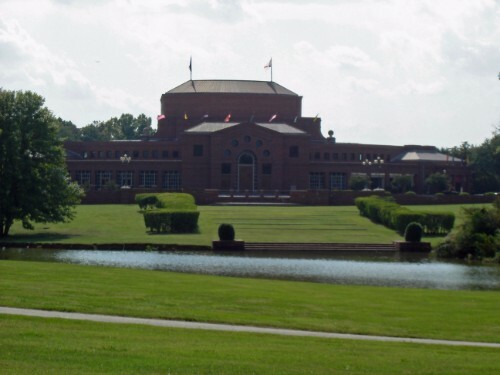 In addition to being one of the largest cities in the state, Montgomery is also Alabama’s state capital. 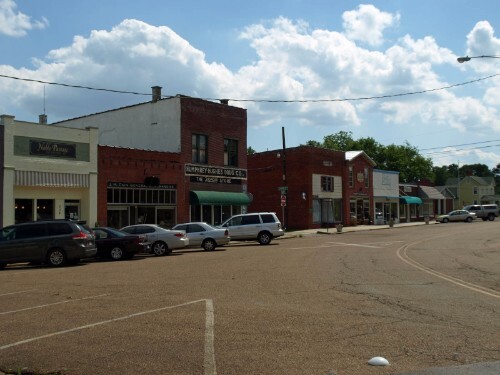 The smallest municipality in the state, McMullen has a population of just 10 people. 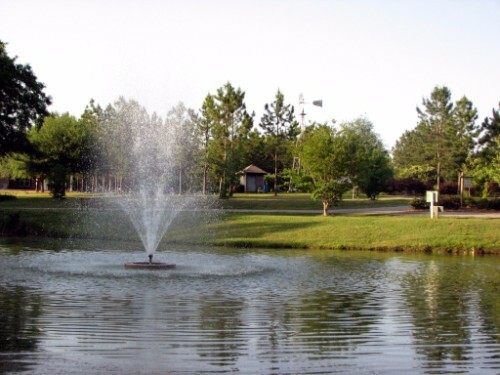 In terms of land area, Huntsville is the largest city in Alabama and is also ranked 4th in terms of population. Alabama has 0 cities with more than a million people, 5 cities with between 100,000 and 1 million people, and 56 cities with between 10,000 and 100,000 people. The largest city in Alabama is Birmingham, with a population of 210,999 people. Birmingham's rapid growth earned it the nickname Magic City. Montgomery was selected as the state's capital in 1846. 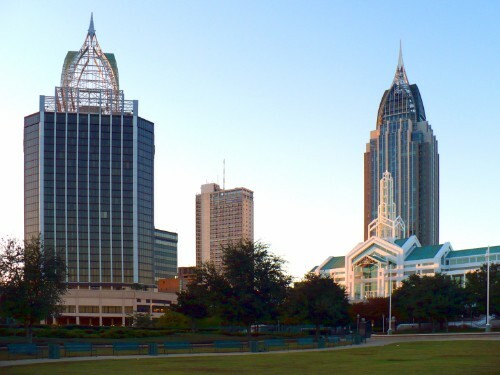 Mobile has been named one of the best cities to live in the United Stated by National Geographic. 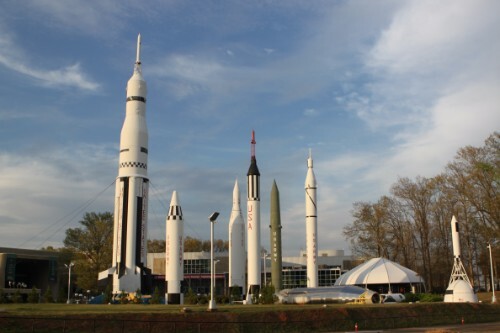 Technology, space, and defense industries have set up research centers and other facilities in Huntsville. 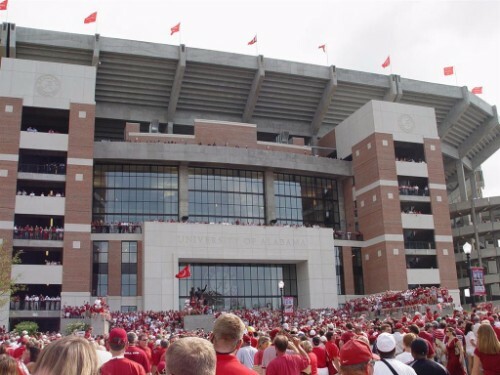 Tuscaloosa is called T-Town by its residents, which stands for Title Town because of its winning college sports teams. 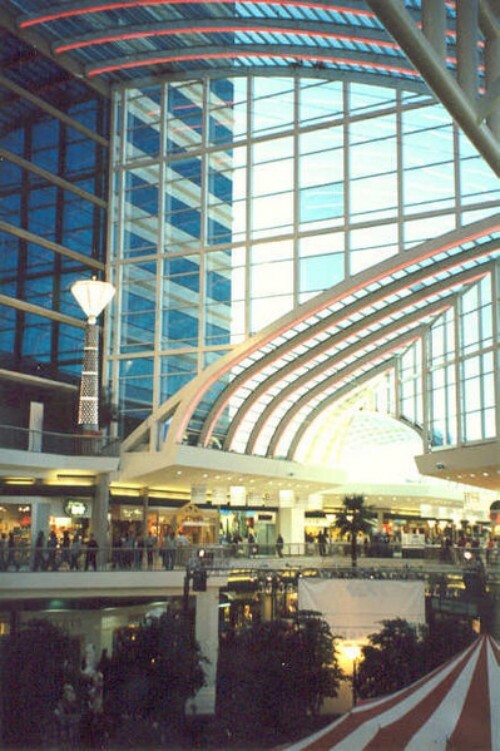 Hoover's claim to fame is the Riverchase Galleria, one of the largest shopping centers in the southeastern U.S.
Dothan produces one-quarter of the country's peanuts, earning it the nickname The Peanut Capital of the World. 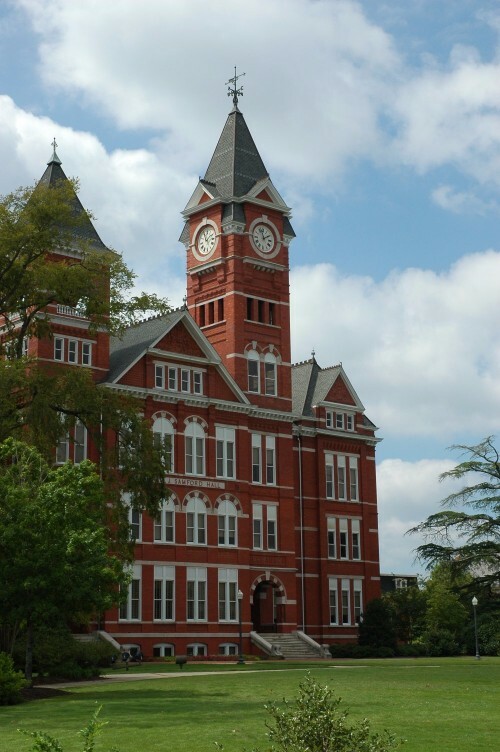 This college town is best known for Auburn University, which was the first college in the state to admit female students. Decatur is the largest city in Morgan County. Madison was one of the sites of a battle during the Civil War.